Artist rendering of Sentinel-6A satellite. Credit: ESA/ATG medialab. The satellite will offer the data necessary for the development of operational oceanography. Credit: ESA 2015 and Airbus Defence and Space. 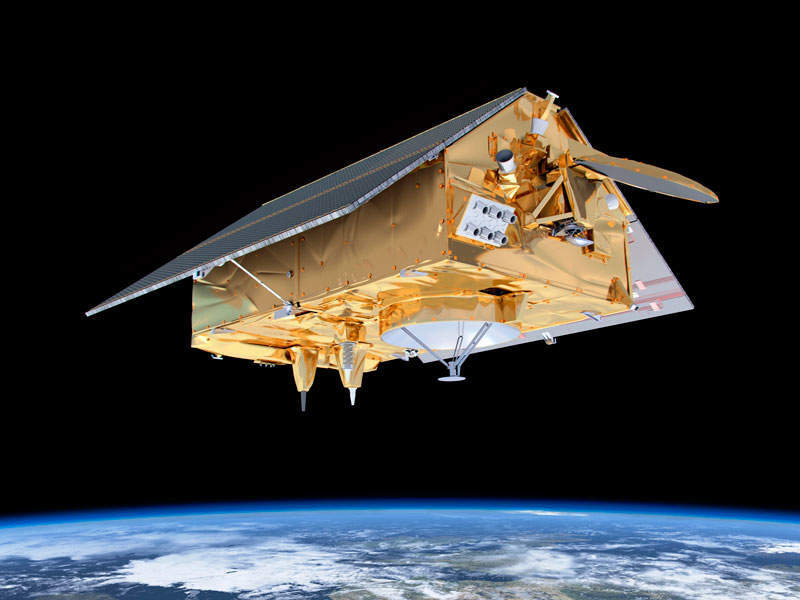 The satellite will be used for monitoring variations of sea level in the changing climate. Credit: Airbus Defence and Space. Sentinel-6A, the first of a two-satellite Sentinel-6 constellation, is scheduled to be launched from Vandenberg Air Force Base, California, US, in November 2020. 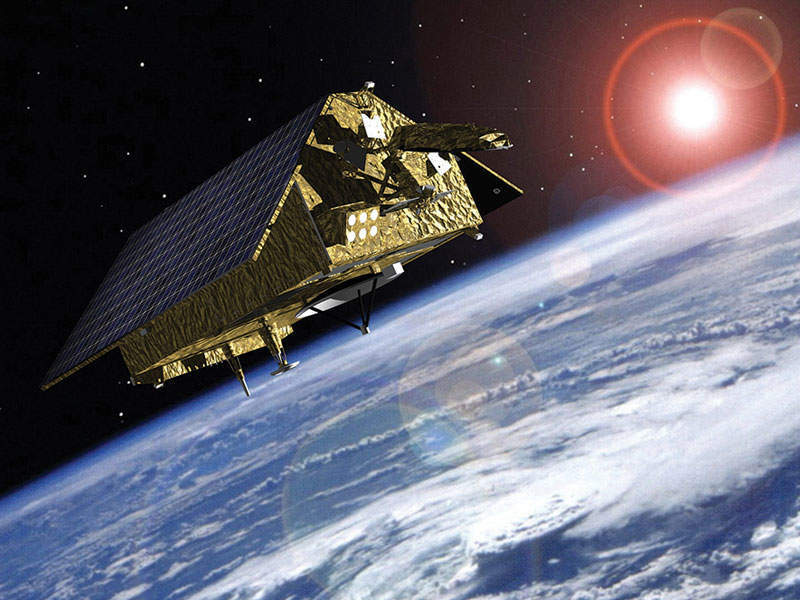 Also known as Jason Continuity of Service (Jason-CS), the Sentinel-6 satellites will replace the Jason-3 satellite, built by Thales Alenia Space. The new satellite constellation will ensure the continuity of operational oceanographic services. The Sentinel-6A is being developed by European Space Agency (ESA) in partnership with EUMETSAT, using financial assistance from the European Commission (EC) as part of the Copernicus programme. Sentinel-6B, the second satellite in the constellation, is planned to be launched in 2026. Airbus Defence and Space was awarded a €177m ($197.47m) contract for the development and production of the Sentinel-6A satellite in May 2015. Nasa will provide $97m for the launch service and other mission-related costs of both the Sentinel-6 satellites. It will also offer the US payload instruments and ground segment support, as well as contribute to the operations and data processing. Thales-Alenia Space was awarded a contract to supply Poseidon-4 spaceborne radar altimeters for the Sentinel-6A satellite in July 2015. The spacecraft will have a launch mass of 1,440kg and will include solar arrays with two 108 Ah Li-ion batteries, which can generate 850W of power. It will also include solar-array extension flaps and three-axis stabilised local-normal pointing. The spacecraft will be powered by a monopropellant propulsion system to be used for deorbiting and orbit maintenance. It will send approximately 1,200Gbit/day of data volume and will have SSR 496Gbits of on-board storage. It will have a designed mission life of 5.5 years, including six months commissioning period. The spacecraft will be based on a platform derived from CryoSat-2. Sentinel-6A satellite will include a radar altimeter manufactured by ESA based on the Sentinel-3 SARL instrument. The spacecraft will include AMR-C microwave radiometer provided by Nasa. Other instruments that will be part of the satellite include the GNSS Precise Orbit Determination (POD) receiver manufactured by Ruag, which will offer accurate orbit determination using GPS and Galileo signals, and the DORIS receiver, which will provide an on-orbit position to the altimeter for use with the built-in digital elevation model (DEM). The spacecraft will also include laser reflector array developed by Nasa, which will be used for enabling tracking by ground-based lasers, and a radio-occultation instrument based on a Tri-G receiver, provided by Nasa, to be used for GNSS measurements. Sentinel-6A satellite launch operations will be carried out by SpaceX. The satellite will be launched on-board the Falcon 9 full thrust rocket. The satellite will be launched from the space launch complex 4E located at Vandenberg Air Force Base, California, US. Sentinel-6A will be managed and overseen by EUMETSAT from the ground control station located at Darmstadt, Germany. The US ground stations for data downlinks will be provided by the National Oceanic and Atmospheric Administration (NOAA). The Sentinel-6A and the Sentinel-6B satellite will collect satellite-based measurements of oceanic surfaces between 2020 and 2030. The two satellites will carry out the measurements on a continuous basis at an altitude of roughly 1,350km. The satellites will be placed at an altitude of 1,336km at a 66° orbital position, similar to that of Jason-3. The mission objectives include the measurement of ocean topography and enabling the numerical prediction of the three-dimensional ocean in combination with marine meteorology. The satellite will provide the data necessary for the development of operational oceanography, which will enhance the forecasts of the weather conditions, including heat waves or sustained heavy downpours, cold winter or a hot summer. 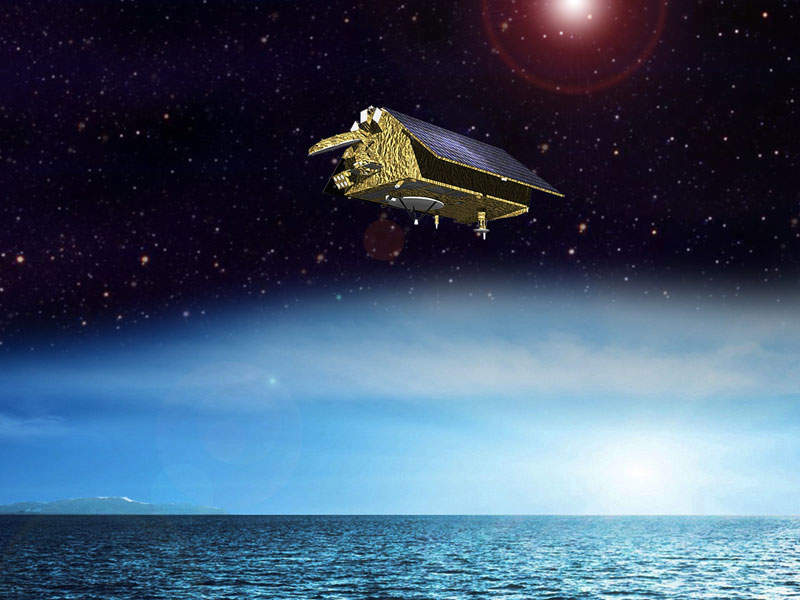 The satellites will be used for monitoring variations of sea level in the changing climate using global scale High Precision Ocean Altimetry (HPOA) observations.